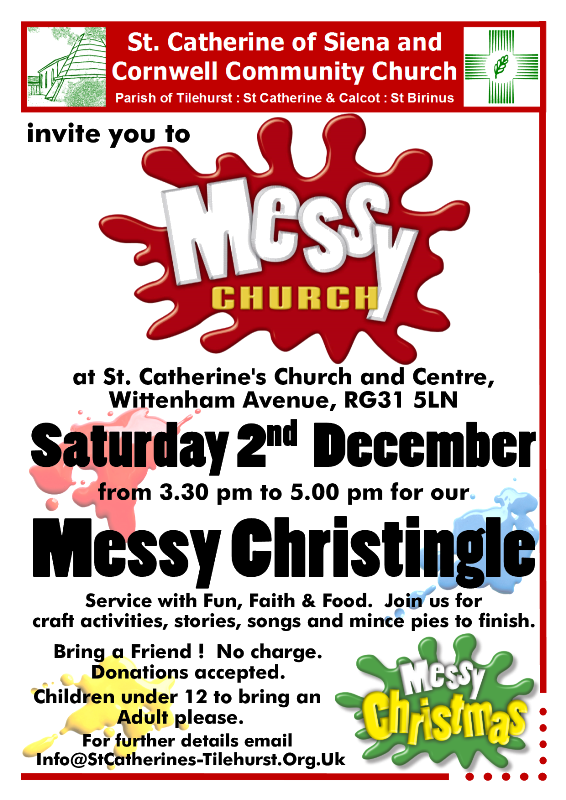 This coming Saturday, we are combining our normal Messy Church with our ever popular Christingle service. 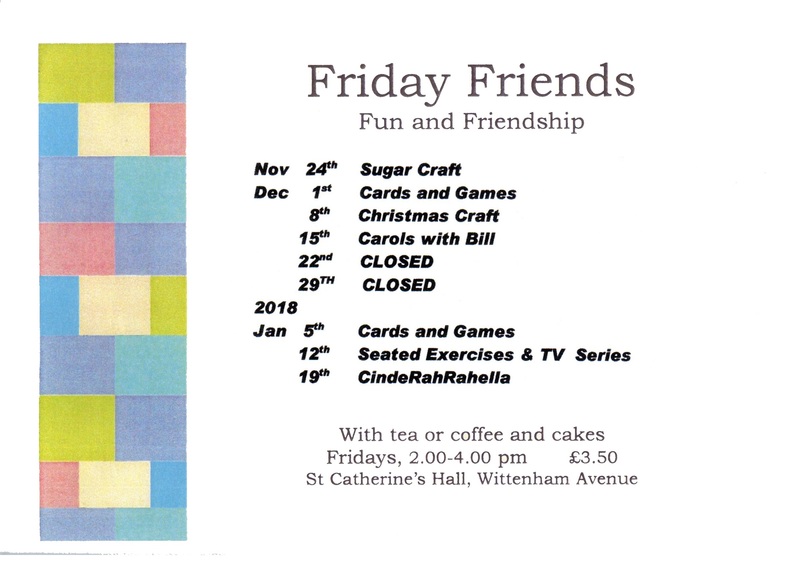 We’ll be making Christingles together as part of our normal “Fun, Faith and Food”. Don’t know what a Christingle is or how to make one ? Don’t worry – come along to find out ! As we enter the season of Advent, we’ll also be thinking about those less fortunate than ourselves – particularly those helped by the Children’s Society and we’ll be having a collection for them. If you’ve picked up a collection box from St Catherine’s, don’t forget to bring it along. After our celebration, we hope you’ll stay with us for drinks, cakes & mince pies. Please join us this coming Saturday 2nd December at 3:30 pm. Here’s the programme for December 2017 & January 2018. 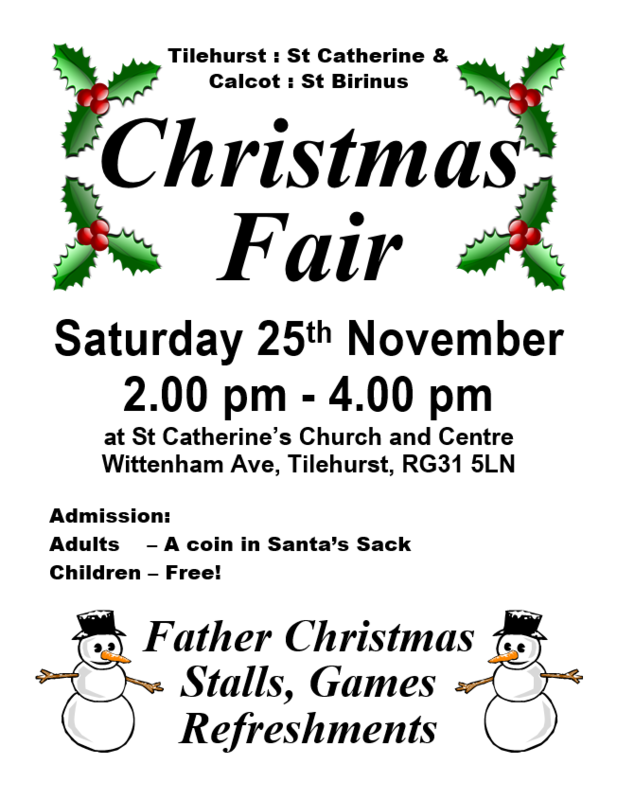 Please join us at St Catherine’s for our Christmas Fair on Saturday 25th November. Doors open at 2:00pm. Admission for children is free, for adults we ask for a donation into Santa’s sack. Come to see Father Christmas, loads of stalls, games and refreshments. Christmas is approaching and all the adverts want us to buy more things. Does getting more and more ‘stuff’ bring us happiness ? Most of us seem to act as if we’re determined to find out by trying! What does the Bible have to say about having all this ‘stuff’? 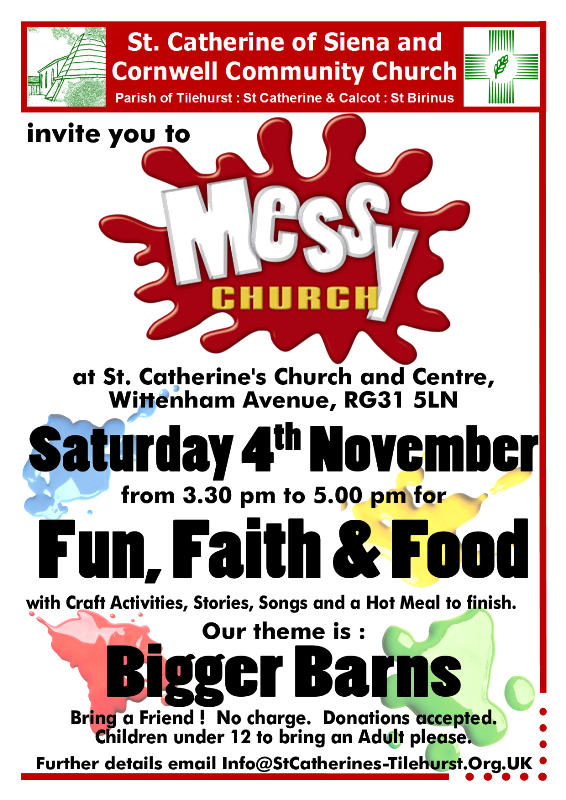 Please join us at Messy Church on Saturday 4th November, where through our normal mixture of Fun, Faith and Food we’ll try to find out.